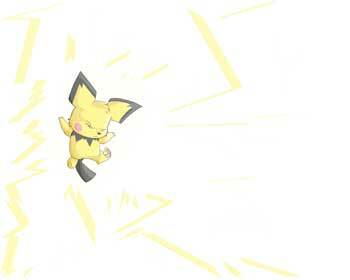 Slash is a rather common move found amongst a great deal of Pokemon. 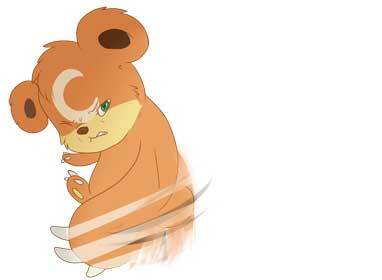 With a hit rate of 100% and a power stat of 70, it is a hard-hitting Normal-Type move that can inflict critical damage more easily. 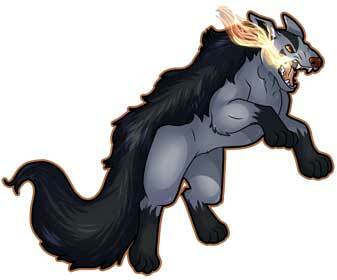 Most Pokemon who possess sharp claws to have or can learn this move. Linoone can learn Slash at level 32. 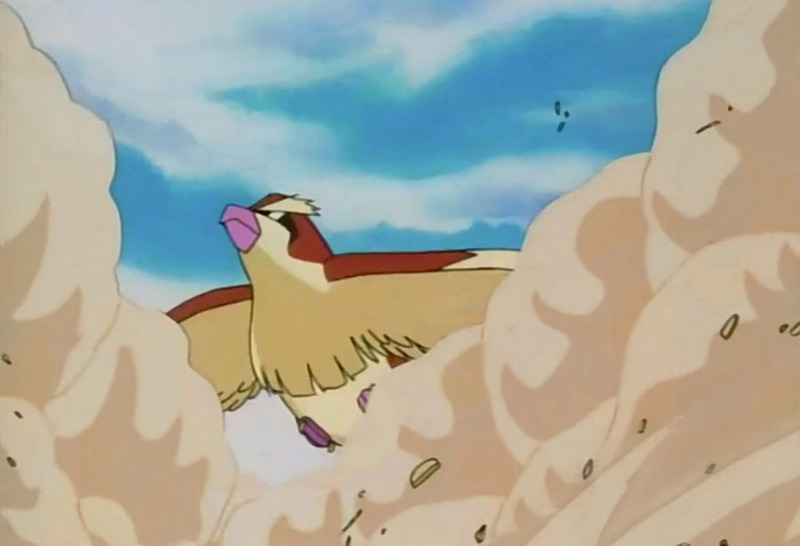 The Sand Attack was introduced as a Normal-Type move in the Gen I games but later classified as a Ground-Type move since Pokemon Gold & Silver in Gen II. 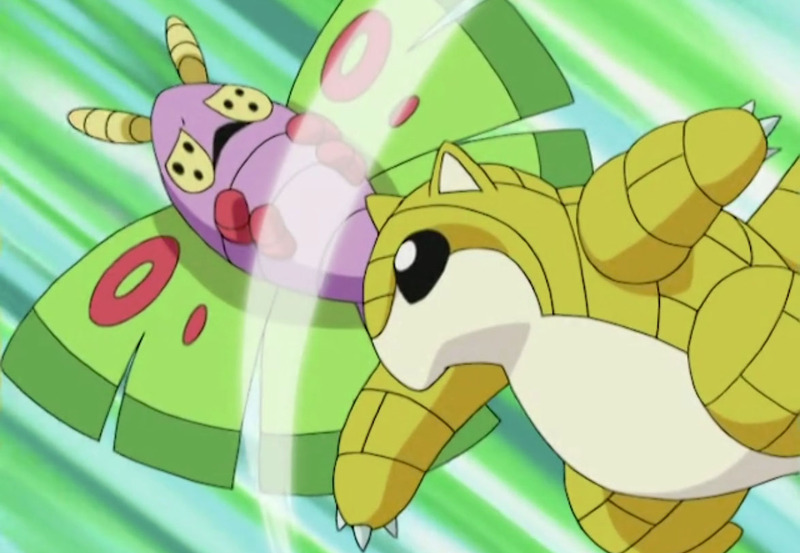 It is a non-damaging move that decreases the accuracy of the opponent by one stage. 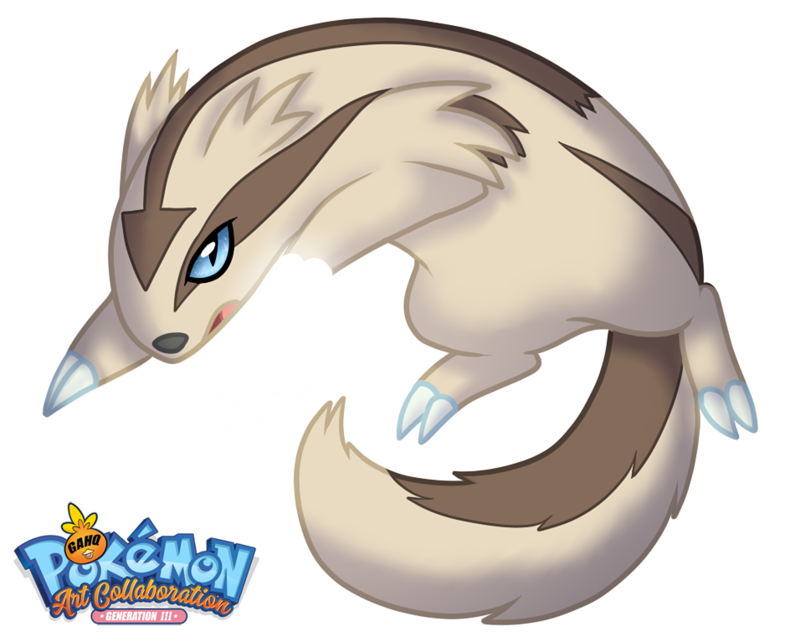 Linoone can either learn it as a Zigzagoon at level 13 (7 from Omega Ruby and Alpha Sapphire onward) or can re-learn it from the Move Reminder in exchange for a Heart Scale. 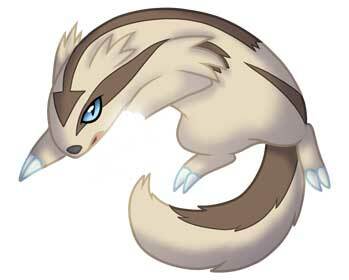 Linoone is a normal type Pokémon that debuted in Ruby, Sapphire, and Emerald. 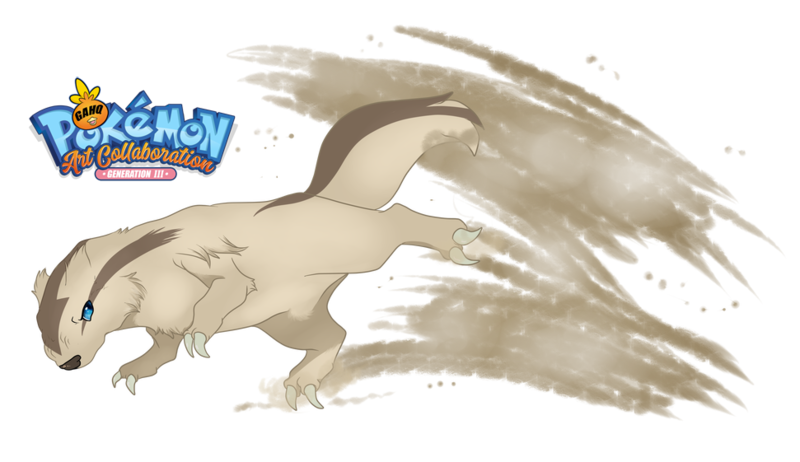 It is commonly seen in grasslands and evolves into this form from Zigzagoon at level 20. 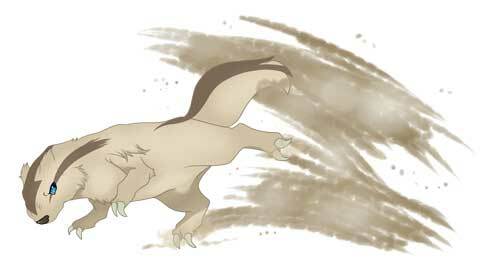 Linoone is very fast at chasing down its prey reaching speeds of 100 km/h, but it must come to a screeching halt to turn or dodge obstacles, making curving roads a bane for it to run on. 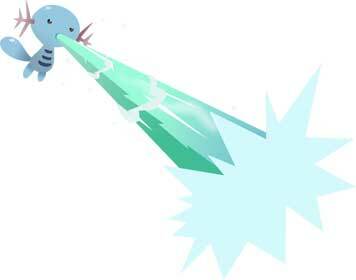 Hence, this Pokémon is known for sprinting very fast but only in a straight line. Its debut in the animé was pretty late in its run – so late that Ash already had all eight Hoenn gym badges at the time! 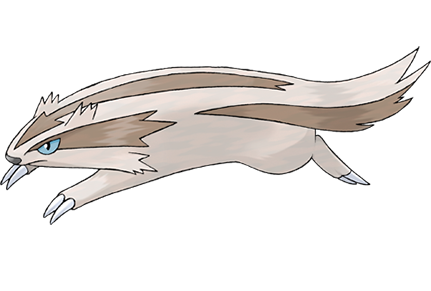 Tokin was a Linoone that belonged to Kimmy, a resident of Giban Island who raised it since it was a Zigzagoon. By the time Ash encountered Tokin, it had already been stealing round objects for no good reason – including two of May’s Poké Balls, containing her Bulbasaur and Beautifly. 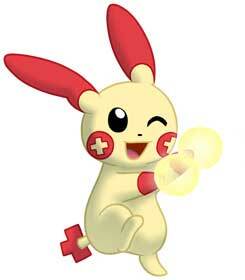 As it turned out, all it wanted to do was play catch with its owner, just like when it was in its pre-evolved form.